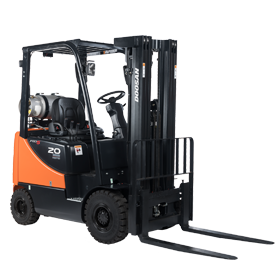 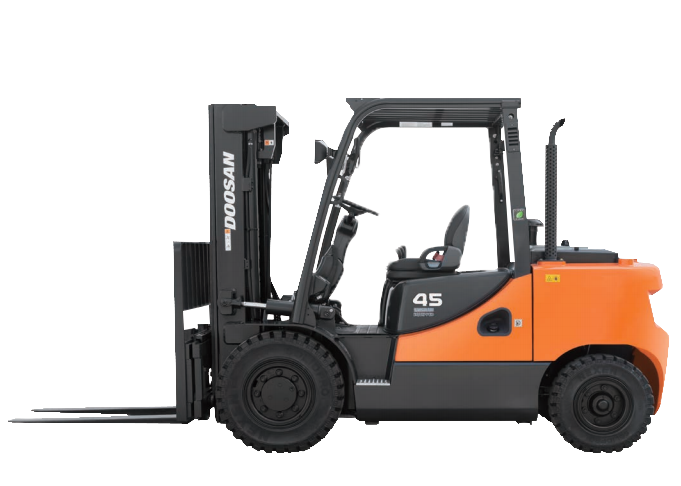 Doosan LP Pneumatic Forklifts provide a practical mix of productivity, operator comfort and low operating costs with standard features unavailable in other trucks in their class. 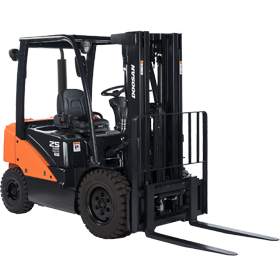 We offer a complete range of LP trucks from the 3,000 lbs. 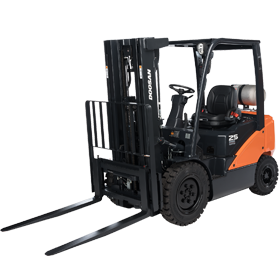 capacity G15 up to the 15,000 lbs. 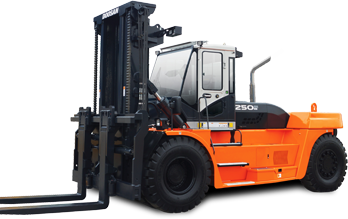 capacity G70S-5. 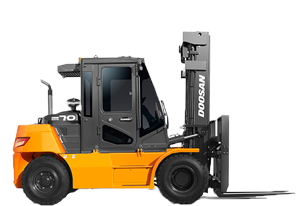 Doosan’s 4,000 lbs. 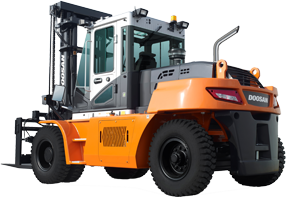 to 55,000 lbs. 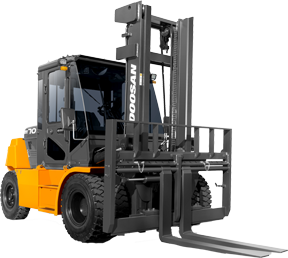 IC Pneumatic trucks will keep even the toughest operation running smoothly – all day, every day. 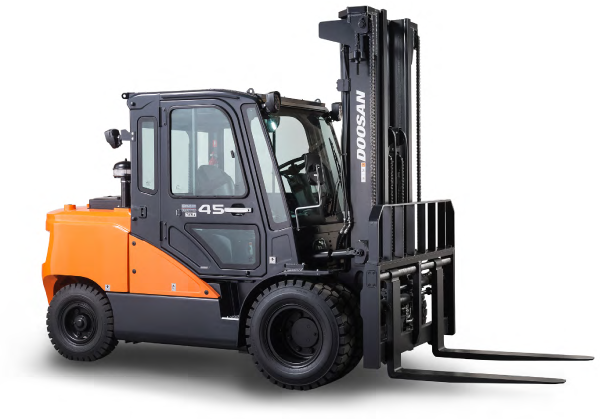 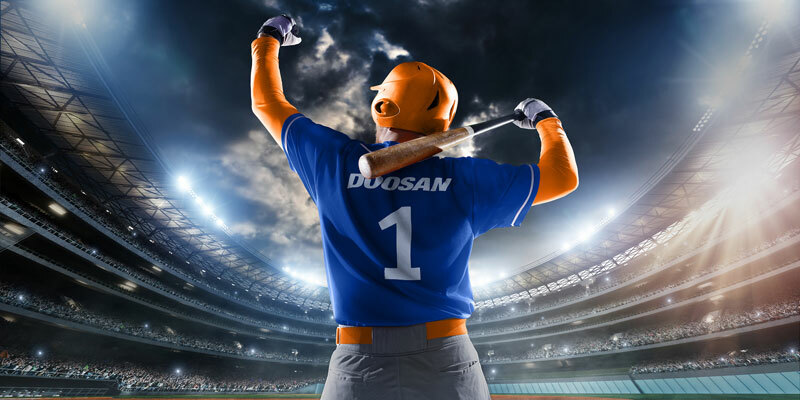 Superb performance and high output from Doosan’s own G2 engines and components with high torque at low RPMs, reduce fuel consumption and feature multiple performance settings.